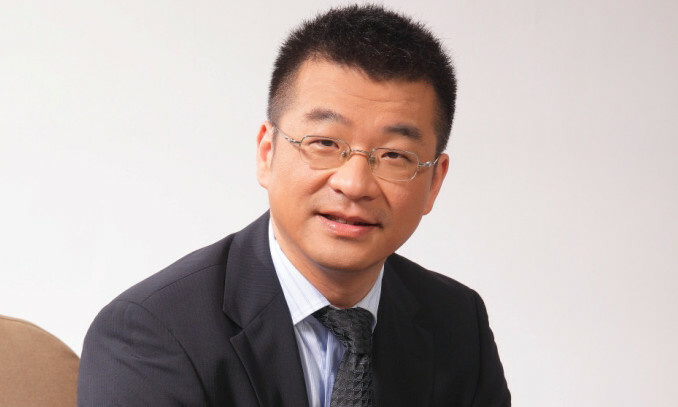 IPG has shuffled the senior management team for Mediabrands China, appointing UM’s China CEO Cary Huang as CEO for IPG Mediabrands in China. IPG said the announcement is part of IPG Mediabrands’ push to extend the benefits seen from its global reorganization around the cluster structure into individual markets. China is part of IPG Mediabrands’ G14, a grouping of high-growth, high-priority markets, comprising Australia, Benelux, Brazil, France, Germany, India, Ireland, Italy, Japan, Mexico, Russia, Spain and the UK. Huang will be responsible with facilitating a more united culture of collaboration among IPG Mediabrands’ agencies and services in China. Those agencies include UM, Initiative and Mediabrands Audience Platform (MAP), which is the satellite of specialty digital services, that includes Cadreon and Reprise. He will be reporting into Jim Hytner, CEO G14 Mediabrands.